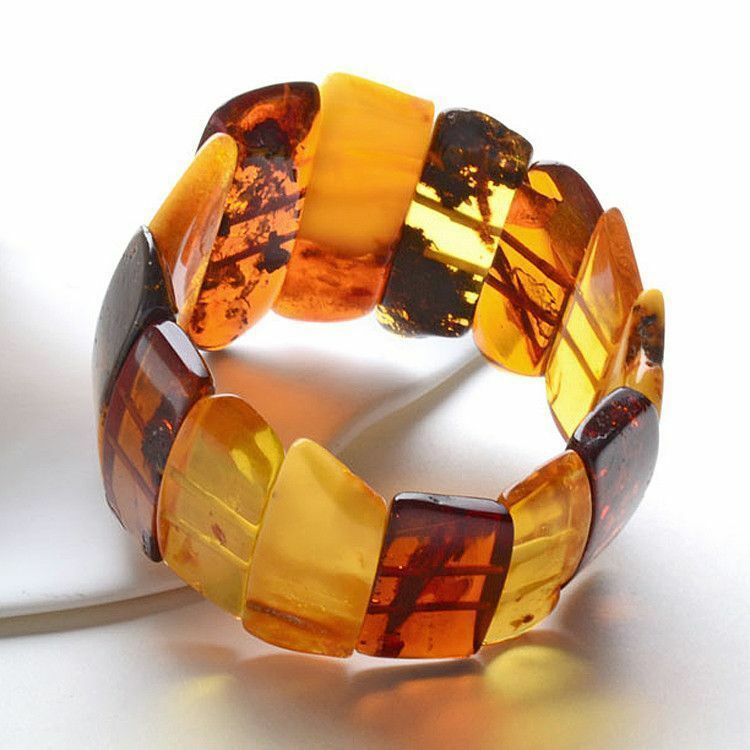 Look at all the beautiful amber! 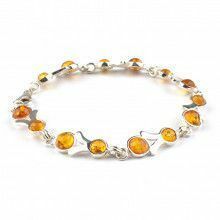 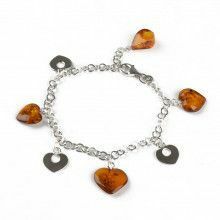 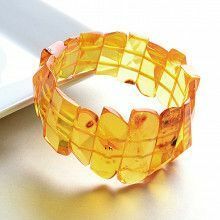 Butterscotch, honey, citrine, and cognac amber stones have been strung onto two strong stretchy cords to make one glorious bracelet. 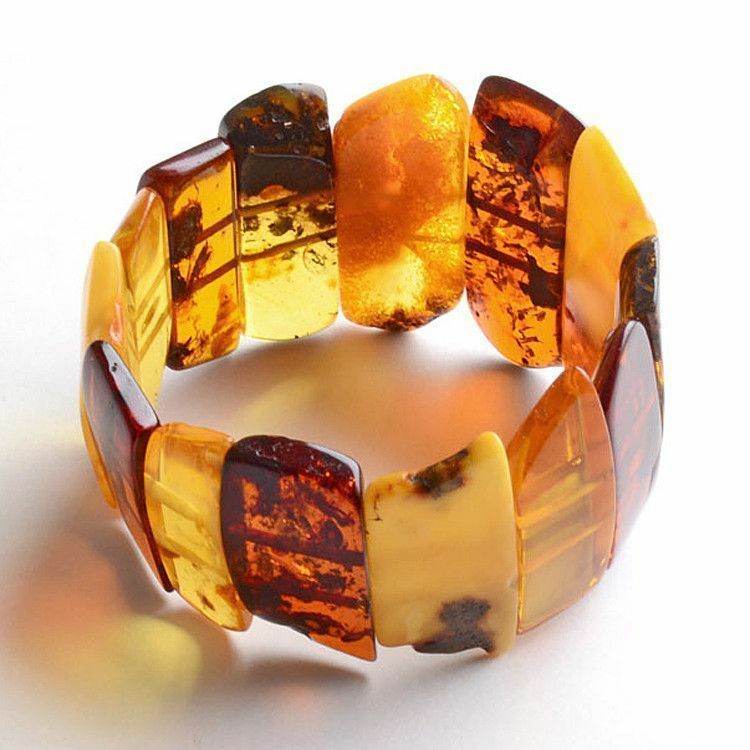 Each semi-polished stone is completely unique and offers its own inclusions, and because of this no two bracelets are the same and yours will be slightly different from the one pictured here, making your jewelry a one-of-a-kind.